From New to Certified Refurbished, find your perfect laptop at unbeatable prices from EuroPC. Buy a laptop for your home or office from EuroPC and enjoy amazing savings and ongoing product support guaranteed! Many laptops include an on-site warranty and are available for next day delivery. 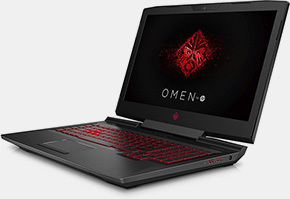 Need help finding the perfect laptop? Use our LiveChat or call our sales team on 0844-472-0500 (Monday to Friday 9am – 5pm). 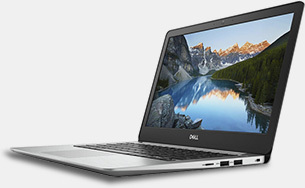 With unrivalled performance, reliability & support, Dell laptops offer outstanding value for money for home & business! Masterful craftsmanship with bold and beautiful designs. Shop HP laptops at discounted rates from the original price.